The Barbershop Harmony Society has been experimenting with different ideas to boost the variety, entertainment value, and audience appeal of the Midwinter shows over the past few years. Positive results are being achieved by combining innovative staging, higher production values, broader variety of talent, and increased collaboration with other artists and styles. The audiences have reacted favorably, but we feel we could be doing more to attract a wider range of BHS members, as well as non-member attendees from local communities. One of our goals is to remind audiences that the BHS events always strive to provide the very best in unique and unforgettable performances. As we continue to anticipate and exceed expectations, we feel it is important to consider many options for our featured guests. Such a pool could include choruses, AIC quartets, local performing groups, and quartets who may never have won a medal but have never lost an audience. As you know, a tradition for many years was for current medalist quartets to be featured on the Midwinter shows. 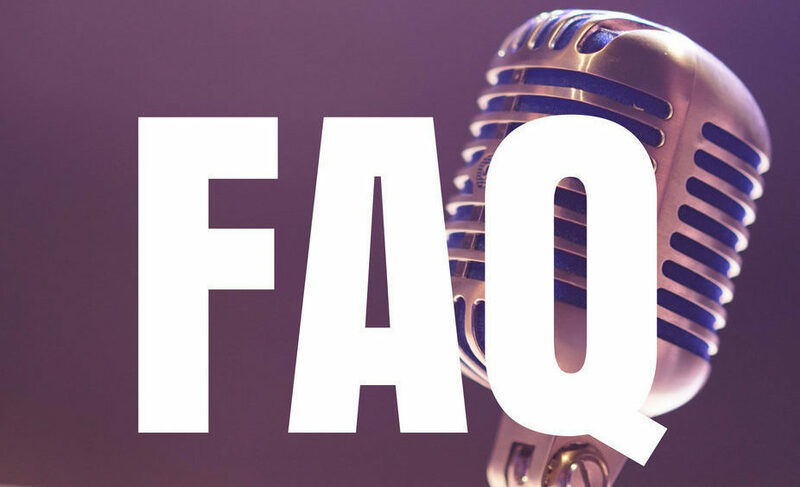 You may be asking - why break such a long-standing tradition? While it developed over time into a customary practice, it was never intended to be a requirement for all medalists to attend Midwinter. While many medalist quartets often looked forward to appearing on the Midwinter show schedule, some quartets in the past viewed it as an additional obligation, and quartets struggling to balance Barbershop and life have simply chosen not to attend even when invited. This is not a recent change, but a plan that has been developed over a long period of time, though it has not been clearly communicated until now. The goal of opening up Midwinter to a much broader talent pool when planning shows has been in place for several years, with this being the first year to put that plan into action. Additionally, in order to properly market Midwinter shows at the International Convention, we must begin planning them much further in advance. This means we need to secure most of the talent months before International week. Waiting until the medalist results are announced in July shortens our marketing, budget, and production timeline by several months. This year, we initiated Midwinter show planning in May and next year, we hope to begin in mid-April. Lastly, the expansion of the Midwinter youth and seniors events have necessitated a move to two shows for 2017 as opposed to three in previous years, reducing the number of available performance slots. As future Midwinter events are planned, attendees may see a return to three shows or a different schedule entirely. It’s hard to say this far in advance, so we are keeping all options open for 2018 and beyond. This evolution of the Midwinter lineup is not based on the recent top five medalists and certainly does not imply anything about their ability to entertain or attract an audience, nor does it have anything to do with their placement in Nashville. We are so grateful to our top quartets for their generosity of talent and flexibility of time during our conventions year after year. 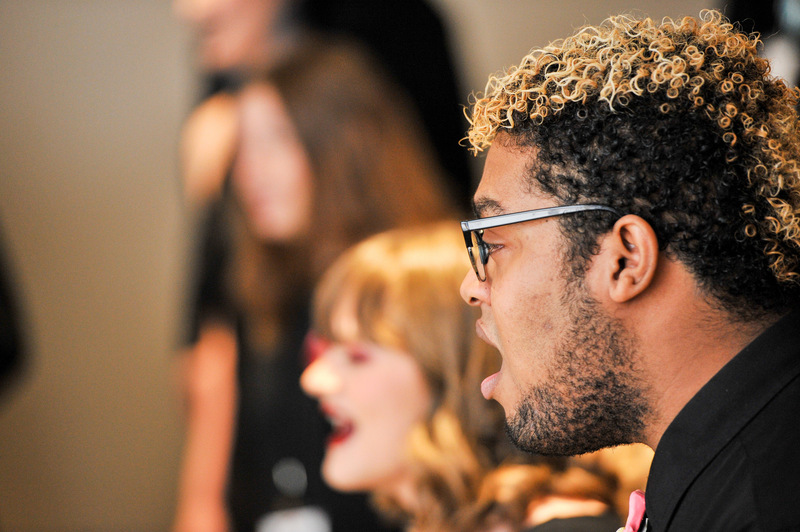 We know each quartet works countless hours in preparation for the International Convention, so we’re exploring new ways to honor our competitors and their commitment to the preservation and encouragement of barbershop harmony. 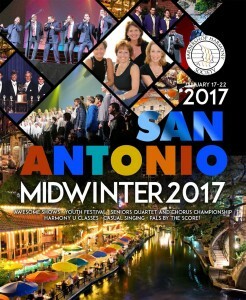 The performers for the San Antonio Midwinter shows have been selected. Featured quartets include Forefront, Boardwalk, The Buzz, Main Street, Keepsake, and Four Voices. Also appearing will be the AISQC chorus, the new 2017 seniors quartet champion, local talent, and a few other special guests yet to be announced. While looking toward the future, we will begin reaching out to performers in late Spring for Midwinter 2018. Keep an eye out for more information in Livewire and on the website in Spring 2017.